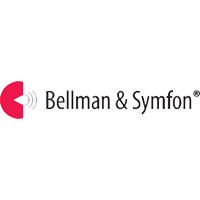 The Bellman Visit Flash Receiver attracts your attention with powerful and distinct flashes. 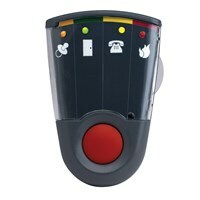 This alert system indicates the type of signal with different colored LEDs, just like the Bellman Visit Pager. 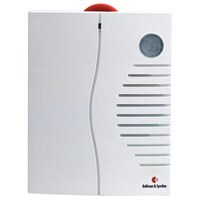 The Flash Receiver on this alerting device can also be connected directly to the telephone line. 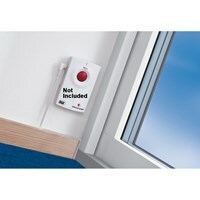 This alert system for those that are hearing impaired can also connect the receiver to a Bellman Visit Bed Shaker. 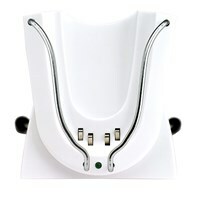 The Flash Receiver features elegant, stylish Swedish design, is portable and comes with a mounted table stand. 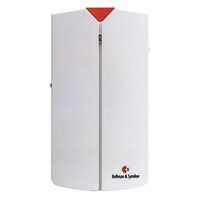 This alerting device is for the use with Bellman Visit transmitters. 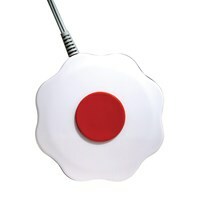 This hearing accessory is ideal for the deaf and hearing impaired. 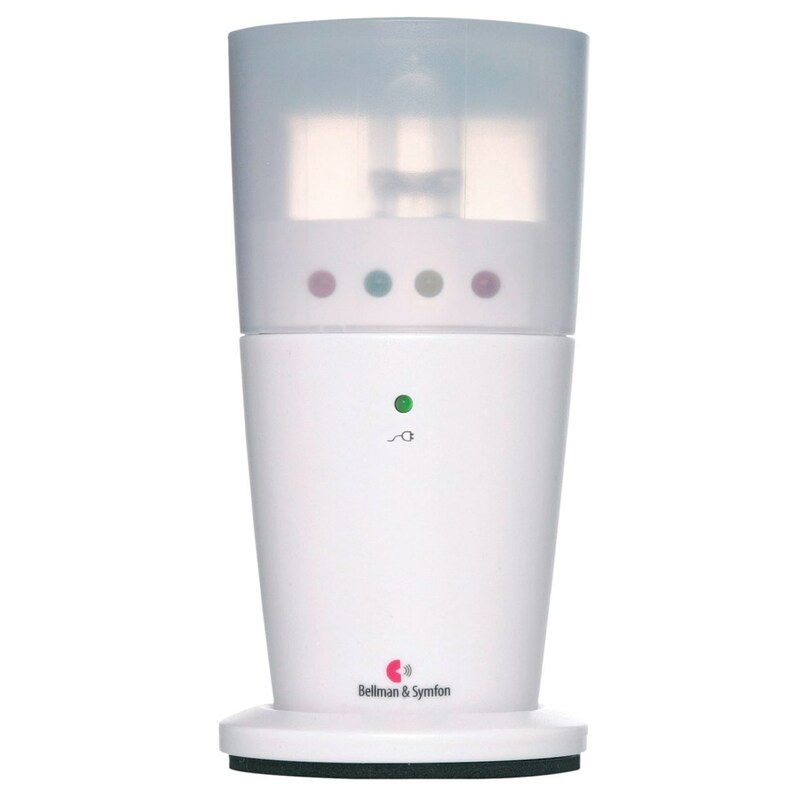 The built-in light sensor regulates the number of flashes: 12 flashes during the day and 8 at night. LED Indicators: 4 colored LEDs indicate the signal transmitted: (orange) Baby-cry; (green) Door; (yellow) Telephone; (red) Fire. The Flash Receiver works on dual power: AC and a rechargeable NiMH battery (both included). The rechargeable battery allows the receiver to be disconnected from the power supply and used around your home or even in your yard. Charge lasts for up to a week. 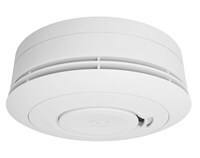 Range is 98 ft. Dimensions: 2.75 x 5.5. Color: White.